Below, we’ll explain the problem and what you can do to fix it right away — it’s not that hard! 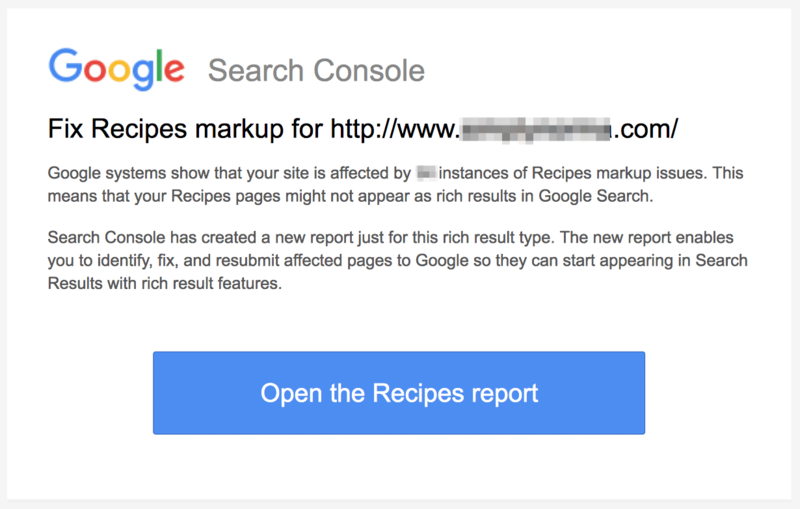 “Recipes [with] markup issues” you read?! Then you think I thought Zip Recipes actually handles this for me! 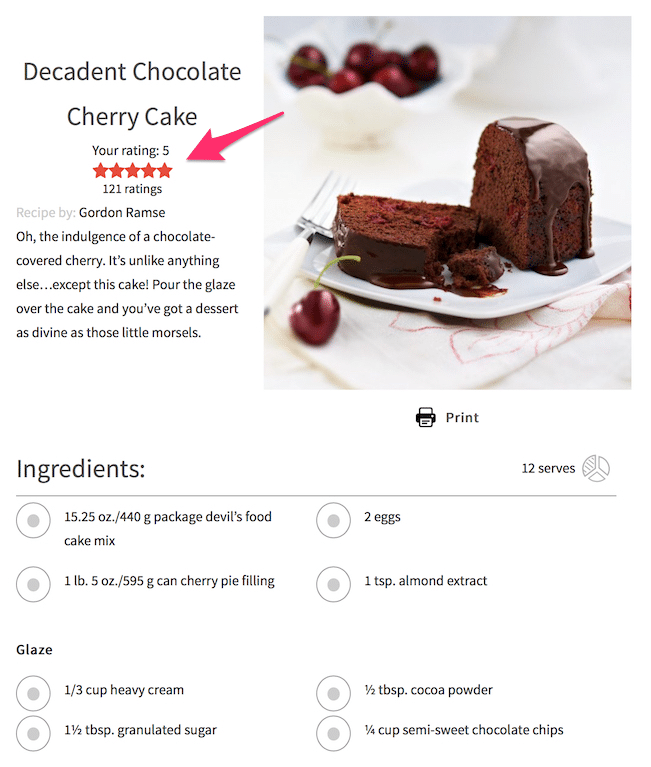 Missing field aggregateRating: this means that your recipes don’t have visitor rating information. Likely they don’t hav the ability to rate them. Follow the steps in Solution 2 to solve this. Missing field recipeCuisine: this means that you have not set a recipe cuisine when you created your recipes. Follow the steps in Solution 1 to solve this. 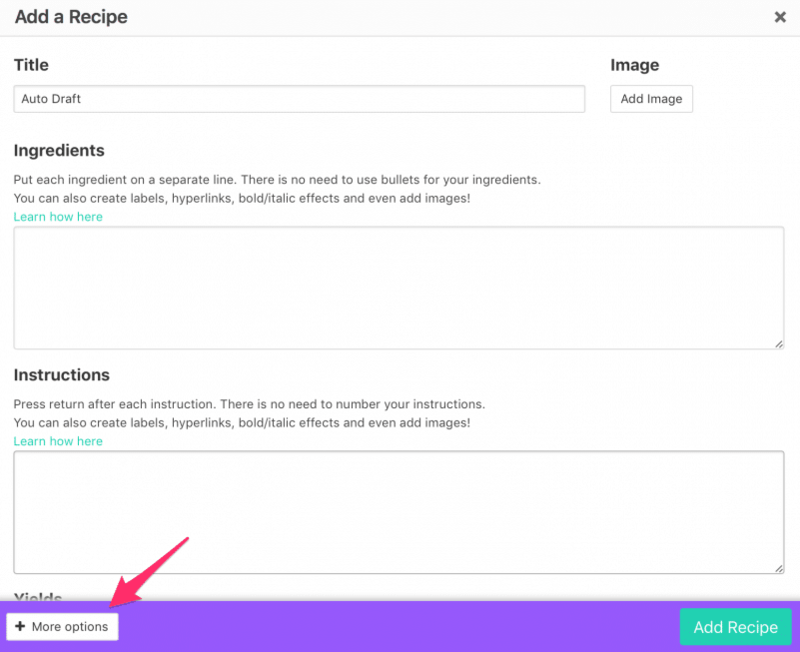 Missing field keywords: this means that you have no added keywords to your recipe. Follow the steps in Solution 3 to solve this. Missing field video: this means that you have not set videos for your recipes. Follow the steps in Solution 3 to solve this. 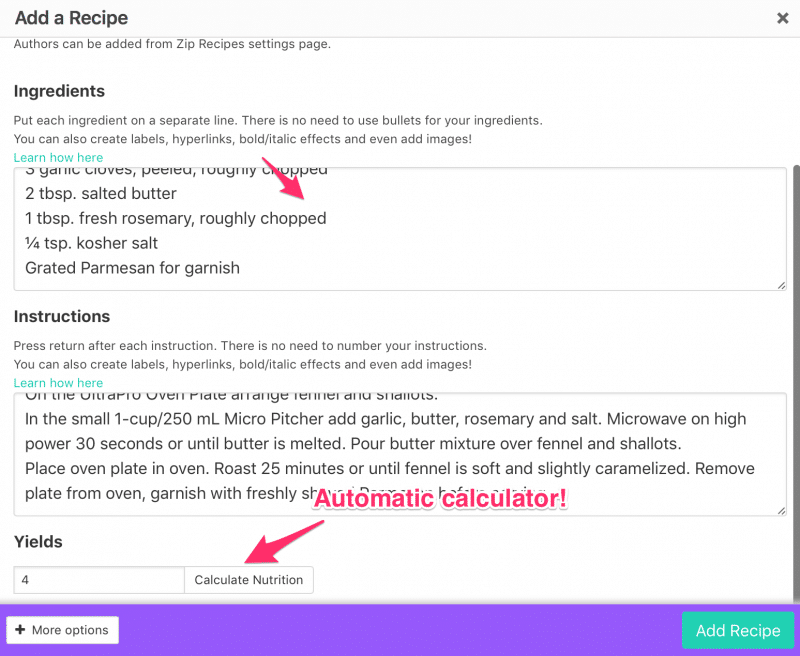 Missing field nutrition: this means that you recipes lack nutrition information. Follow the steps in Solution 3 to solve this. 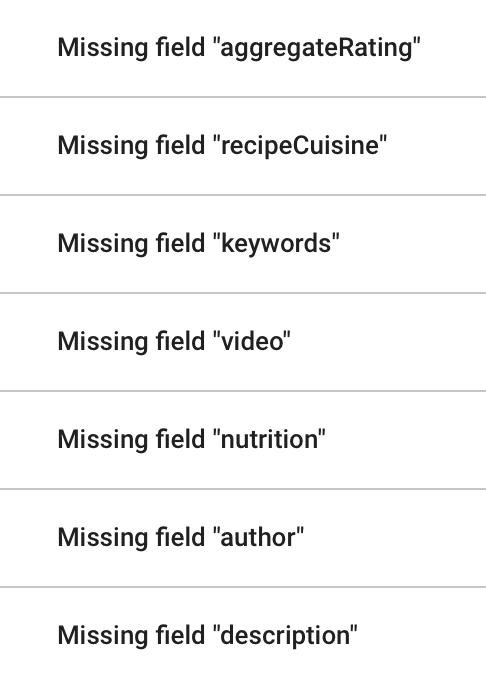 Missing field author: this means that your recipes don’t have an author set. Follow the steps in Solution 2 to solve this. Missing field description: this means that your recipes are missing basic descriptions. Follow the steps in Solution 1 to solve this. The good news is that you can fix most of these issues today! All of the above issues indicate that you did not add some information to your recipes that Google deems important. Some of the fields are available in the basic (free) plan of Zip Recipes so you can apply them with minimal effort. Some other fields are available in our Friend and Lover plans. Aggregate rating basically means recipe ratings. 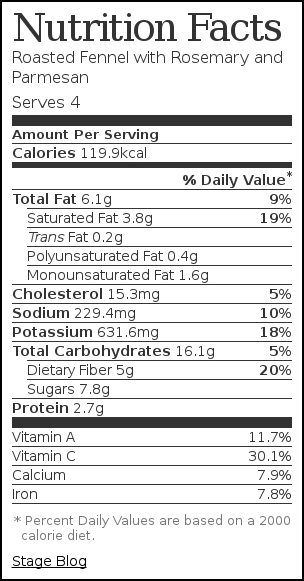 You also get a Nutrition Facts label without any work! You will be able to set the Keywords and Video in your recipes with the Lover plan in the next release!